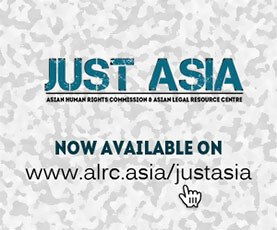 The Asian Human Rights Commission has issued a short video presentation on the 65th Anniversary of Sri Lankan independence. Except for a government celebration Independence Day of 2013 did not attract much attention. This is not accidental. The people are seeing very little positive results of the post independence political performance of many of the governments. The 1978 Constitution in particular has brought about an institutional paralysis which is causing hardship to all the people in many ways. This short YouTube presentation discusses the implications of the institutional paralysis for the future of Sri Lanka. The presentation is in Sinhalese.